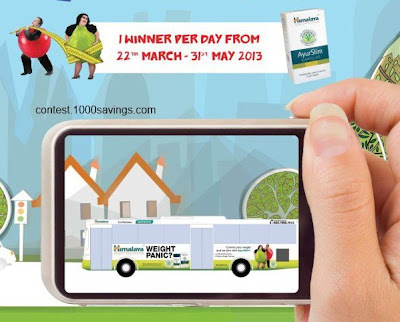 Snap a pic of AyurSlim Bus Ads. PM your detail: name, contact no, & email address. Visit Himalaya Facebook fan page for more details.